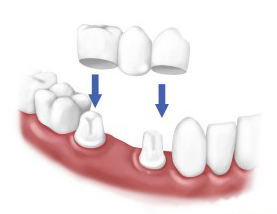 Dental crowns are perfectly formed prosthetics that are fixed onto previously decayed, fractured or filled teeth. They improve the appearance of teeth, strengthen damaged teeth, and even protect teeth from potential fractures. 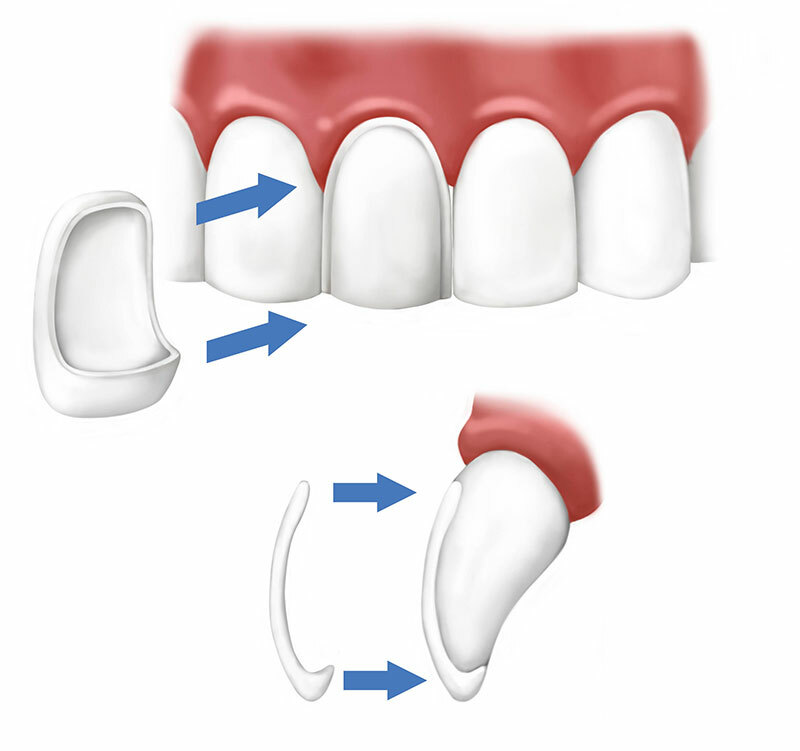 Dental bridges are like three crowns stuck together replacing a missing tooth while still supporting that natural and beautiful smile you’ve always wanted. Bridges use a system where two teeth beside the gap of a missing tooth or missing teeth, are crowned and used as support for the bridge. These bridged teeth are then fused to the supporting crowns to give your teeth that full look once again. Veneers are used to reshape and recolour front teeth. They are paper-thin requiring little and sometimes no tooth preparation. 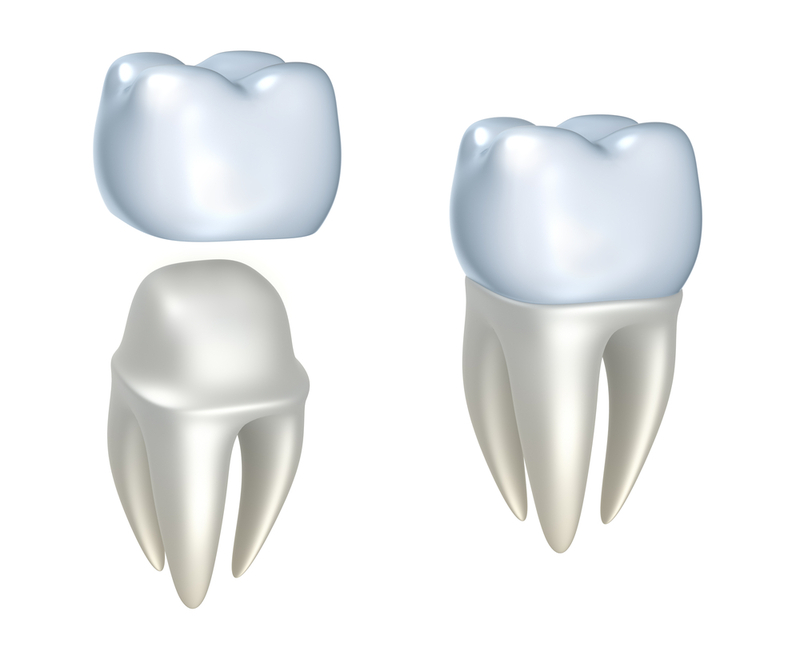 They are either made of porcelain or composite filling material.